These compact travelers find their way into more adventures courtesy of forward-thinking engineering and on-the-go hunting tactics. The reverse porro prism design with fully multi-coated optics renders images crisp and bright. The wide field of view makes quick work of scanning the landscape. 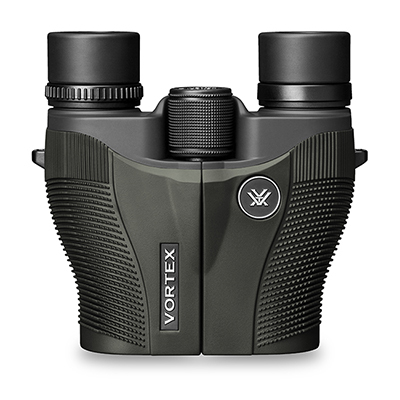 Weighing in at merely 12.7 ounces and competitively priced, the Vanquish delivers.